Origin Maximiser: it's good energy, well spent. We've put over a million solar panels on rooftops across Australia. No lock-in contracts on home energy plans. Change your mind? Change your plan. Too easy. Managing your energy bills 24/7 has never been easier than with our award-winning app. What goes into your energy costs? We break it down. Use our calculator to know what you could save. Carry Origin around in your pocket, why not? Want to know how much electricity you're using? 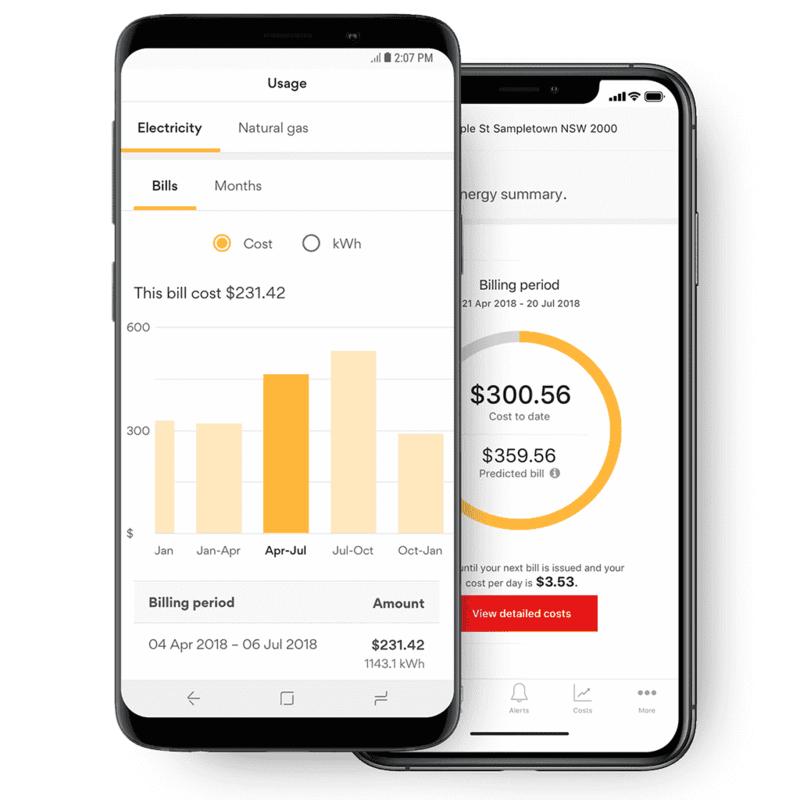 Download the app to check your usage, see your bills or make a payment with just one tap. google play - button Created with Sketch. app store - button Created with Sketch. Get up to $200 credit when you sign up to Origin Supply. There's a heap of ways you can connect to the internet in Australia. Discover what they are, how they work and how fast they go. Good energy is smarter and easier. Get the lowdown on all you can do in My Account. Answers to questions, pointers in the right direction. Live Chat will be unavailable 7 pm Thurs 18 April to 7 am Tues 23 April (AEST). Happy Easter everyone! What to do if your lights go off or your gas goes out.